We know honey doesn’t have only sugars, but also other important elements such as polyphenols, free aminoacids and proteins, phytonutrients, enzymes, vitamins and, of course, there are minerals and trace elements in honey. Blossom honeys have a slightly different composition than that of honeydew honey. reach 1 % of the total composition. In early times the mineral content was determined as a quality criterion of honey. But today, this measurement is replaced by the determination of electrical conductivity. 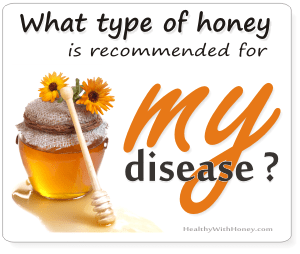 Honey contains varying amounts of mineral substances ranging from 0.02 to 1.03 g/100 g 75. The most important element found in honey is potassium, with an average of about one third of the total amount of minerals. 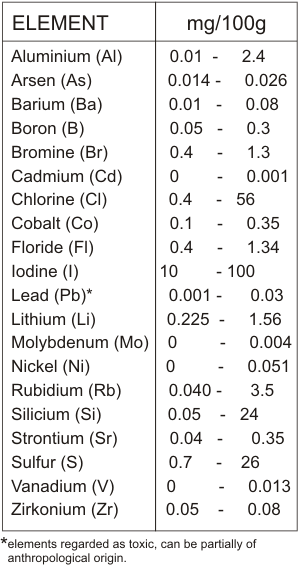 The other two thirds include a wide variety of trace elements (see table). These trace elements depend a lot on the botanical origin of honey, light blossom honeys having a lower content than dark honeys, such as honeydew, chestnut and heather. It is possible to differentiate between different unifloral honeys by determination of different trace elements. 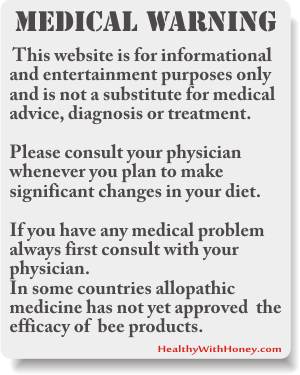 The table presents the trace elements found in honey, after BOGDANOV, S; JURENDIC, T; SIEBER, R; GALLMANN, P (2008) Honey for Nutrition and Health: A Review. J.Am..Coll.Nutr. 27: 677-689. According to the study “Mineral analysis of mono-floral New Zealand honey” by Leo P. Vanhanen et al. and published in 2011 in FOOD CHEMISTRY · SEPTEMBER 2011, 18 different minerals have been determined in 10 mono-floral honeys from New Zealand: clover, honeydew, kamahi, manuka, nodding thistle, rata, rewarewa, tawari, thyme and viper’s bugloss honey). 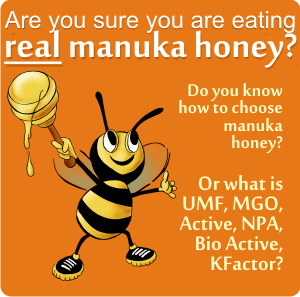 The aim of the study was to analyze mineral content of New Zealand mono-floral honeys and compare them with honeys from the rest of the world, in order to assist in the promotion of honey as a nutritious component of the diet. Besides mineral content, the researchers also analyzed the moisture content, pH, conductivity and colour. The most abundant minerals were potassium (between 34.8–3640 mg/kg), phosphorus (29.5–255 mg/kg) and calcium (7.21–94.3 mg/kg). The mean total mineral content ranged from 4060 mg/kg (honeydew) to 126 mg/kg (vipers bugloss). Honeydew had more than twice the mean total mineral content than kamahi honey with the next highest content. This amount was comparable to that of honeydew honey from Slovenia, which has also been reported to have a high total mineral content, with an average of 3680 mg/kg (Golob et al., 2005). Honeys from other countries have been reported to have the same 3 minerals the most abundant. The analyzed honeys were from the Canary Islands, Spain (Fernández-Torres et al., 2005). Potassium has also been reported to be the most abundant element in honey from Spain, Poland, Slovenia, Portugal and Italy (Conti, 2000; Golobet al., 2005 and others). In the above study, potassium was the most abundent, 73% of the total mineral content. This is very similar to the 72% reported in Spanish honey by Fernández-Torres et al. (2005). 34.9 mg/kg, with an average 64.9 mg/kg (Lachman et al., 2007). not found in New Zealand mono-floral honey. The heavy metal contents (Cd, Pb and Zn) of the mono-floral honey types investigated were very low. The mean total mineral contents of heavy metals found in the New Zealand honeys were 1.18, 0.149 and 0.017 mg/kg for zinc (Zn), cadmium (Cd) and lead (Pb), respectively. These values can be compared to the amount of heavy metals reported in Polish honeys of 0.048, 0.015 and 7.76 mg/kg for Zn, Cd and Pb, respectively (Przybylowski & Wilczynska, 2001). The amounts of both Zn and Cd were higher on average than in the New Zealand honey. 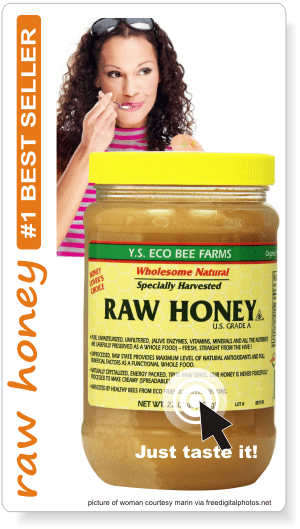 In NZ honeys Zn ranged between 0.20–2.46 mg/kg and Cd 0.01–0.45 mg/kg. Some honey had no Zn, some had no Cd. We must take into consideration that in New Zealand South Island soils zinc (Zn) is reported to be very low and potentially deficient (McLaren, Swift, & Quin, 1984). On the other hand, the soil of NZ is classified as being high, in cadmium (Cd), due to the high amount of phosphatebased fertilisers used on New Zealand farms; however, a large variation was noted by Sillanpää and Jansson (1992). The levels of cadmium in the mono-floral honey types analysed in this study ranged from 0.01 to 0.45 mg/kg (mean 0.15 mg/kg), which were very low. Lead was not detected in five of the ten New Zealand honey types analysed and the mean was 450 times lower in the New Zealand honey than Polish honey types (Przybylowski & Wilczynska, 2001). New Zealand soils are classified in the lowest international Pb decile and are noted as having a declining national medium Pb level (Sillanpää & Jansson, 1992). 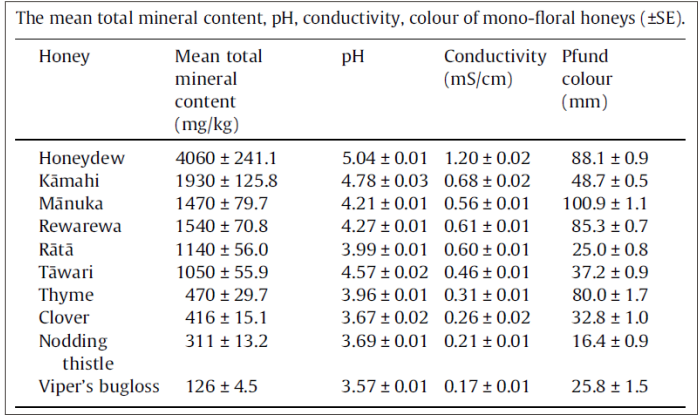 A strong positive relationship between mean conductivity and total mineral content (r2 = 0.973), and pH and total mineral content (r2 = 0.776) was observed in this study. 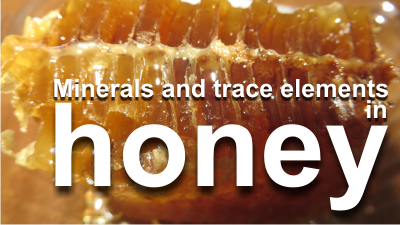 All minerals and acids contained in honey serve as electrolytes, therefore conducting electrical current. electrical conductivity is a feature of honey, introduced in 1964 by G. VORWOHL in his work “Die Beziehungen zwischen der elektrischen Leitfähigkeit der Honige und ihrer trachtmässigen Herkunft”. This parameter was recently includedin the new international standards for honey of Codex Alimentarius and European Union standards, replacing the ash content. 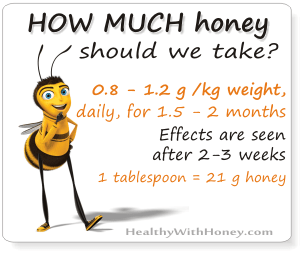 Accordingly blossom honeys should have less than 0.8 mS/cm, honeydew honeys more than 0.8 mS/cm. Exceptions are Arbutus, Banksia, Erica, Leptospermum, Melaleuca, Eucalyptus and Tilia honeys and blends with them. Today electrical conductivity is the most useful quality parameter for the classification of unifloral honeys, which can be determined by a relatively inexpensive instrumentation. There is a linear relationship between ash content and electrical conductivity. Where C in the electrical conductivity in milli-Siemens per cm and the ash content in g/100 g.
Proteins in honey Ayurvedic honeys in India. A different but natural and effective way of healing.